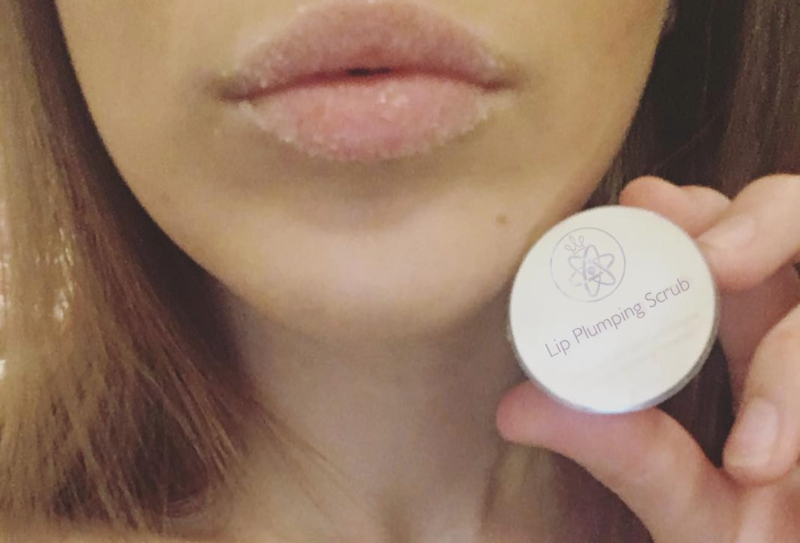 Ooh what a fab beauty freebie for the harsh winter months! 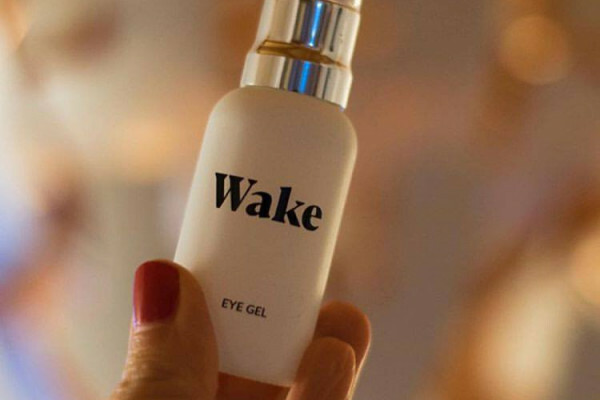 You can now claim a FREE sample of eye gel, exclusively from Wake Skincare. They have just won themselves the Amazon's Choice Award for 2019! You definitely won't want to miss out on bagging yourself a bestseller! Then wait to hear from Wake about your freebie - it's that simple!